Mount Eliza Secondary College is committed to providing our students with improved access to learning technologies and online learning. However, most schools are not in a financial position to bear the cost of an entire 1 to 1 program for all of its students. Therefore, as many schools have, we decided to implement an iPad program from 2015 and beyond. Our aim is to have every student from Year 7-12 with their own iPad for use in class. The Program aims to improve student engagement in regular classes and provide enhanced teaching and learning practices for both students and teachers. These programs have been successfully implemented in Australia and overseas and the most dramatic improvements have taken place in environments where students have had their own mobile learning device. In addition, we use Microsoft Office 365 for email, online collaboration and storage which compliments our existing Compass school portal. This is an exciting opportunity for all students to have improved access to learning technologies and online learning. Mount Eliza Secondary College has engaged the services of JB Hi-Fi Education Solutions to provide discounted iPads through an online portal. As a customer of JB Hi-Fi Education Solutions, Mount Eliza Secondary College and its community will have access to the online portal which offers some of the latest model iPads at discounted prices. The options available for purchase through the portal include both the iPad (5th Gen) and iPad Pro (10.5″ and 12.9″). In addition to the iPads, suitable cases and optional extended warranty and insurance options will be available. There are also flexible payment options available including credit card payment or a flexi-rent finance option. 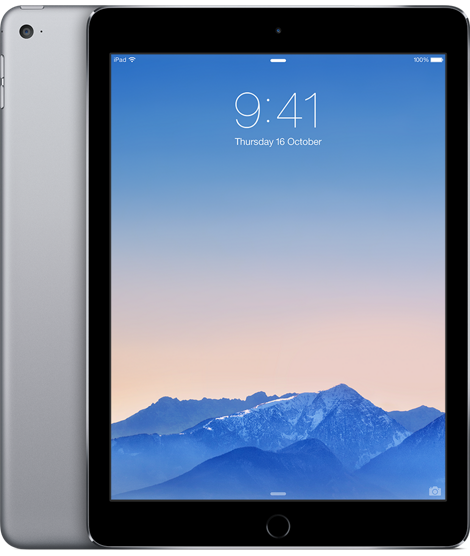 Mount Eliza Secondary College will support iPads purchased outside of the BYOD portal provided they are capable of running the latest Apple iOS software (currently iPad Air and above). Please note that we will not support Android devices at present. Please direct any enquiries to info@mesc.vic.edu.au. The BYOD portal is now online and can be used to order your iPad for 2019. Please use the code MESC2019 to access our buying portal. Please click below to enter the BYOD portal. The iPad warranty process is directly with Apple stores for any iPads purchased. Apple offer support both over the phone and through their Apple stores. You can book or obtain further information here. For iPads purchased with accidental damage cover through the portal, please follow the steps located in the document below to process a claim.